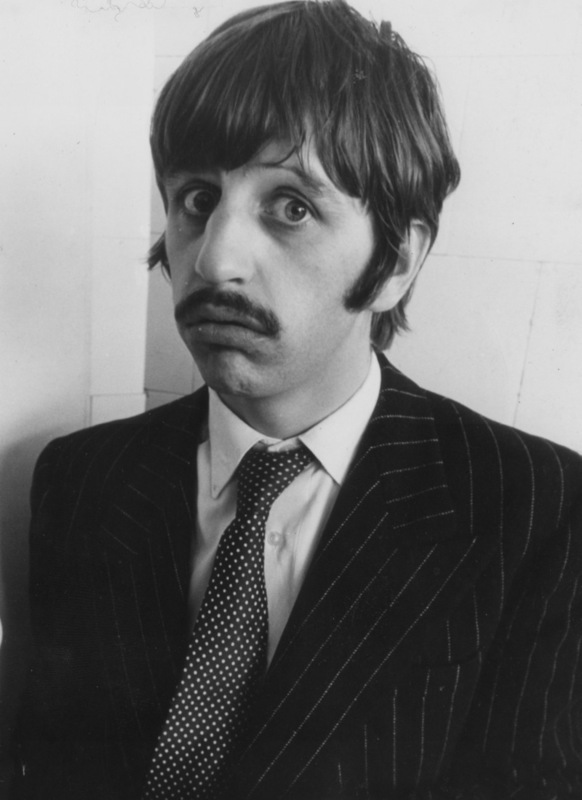 HomeFab ForumThe songsBeatles Trivia Questions! Got any more, quiz master? 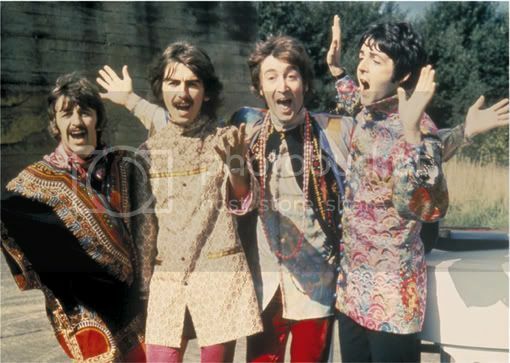 1.When and where did the Beatles' final photo session take place? 2.Who played keyboards with the Beatles while recording Let It Be ? 3.John and Paul wrote all the songs on which album? 4.Which Ramones song mentions John? 5.What was the 1st song credited as being written by all 4 Beatles? 4. "Do you remember Rock'n'roll Radio?" Can I answer now or will that ruin it for everyone else? Yes, Billy Preston played the organ, but who played the electric piano? I take back what I said, McLerristarr, answer away! I will put more trivia questions up.. Correct! You get a prize, too. You get the satisfation of staring at these gorgeous blokes! ENJOY! You also get a prize, too, Marcelo. 2. Billy Preston played organ and electric piano, Paul played piano. Yes, but who played electric piano on "Get Back "? Not cheesy at all! a prize is a prize after all. I was really sure Billy Preston played electric piano in that song. Billy Preston did. Check with Joe if you don't believe me or watch the footage on YouTube. Sorry, blonde moment. I am embarassed. Wasn't Get Back the only Beatles release to be credited to The Beatles & AN Other? Apart from the endless Tony Sheridan reissues, of course. Billy Preston also appeared on Abbey Road , incidentally. I think it was just on I Want You (She's So Heavy), but there may have been others. Yes, Get Back was one of them. There is another, though. The answer to #1 is August 22, 1969 at Tittenhurst. What was Paul's phone number at 20 Forthlin Road? Wasn't #1 taken where Please Please Me was taken? And with the same photographer? Ok, give me my point. Now, can you find Aunt Mimi's phone number? Here is your point. YAY!